Probably not many are those who know that the washing machine must be cleaned frequently, because repeated washings lead to the accumulation of deposits in the most inaccessible places. 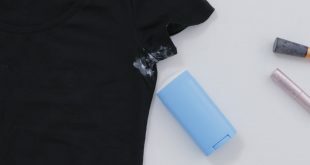 In addition, over time, the clothes will not smell like fresh once removed from the washing machine, but will emit an unpleasant odor. In what follows, we will learn how to clean the washing machine without resorting to commercial products. You just need a little time, some products that are found in any kitchen and a pair of gloves. Start by checking the door sealing – remove its edges. If you have not cleaned it for a while, it will certainly be full of mold. Clean the door sealing with a cloth soaked in a solution of water and bleach in a proportion of 50:50. Use a pair of gloves for this operation. If you didn’t manage to remove the mold, soak another towel in the water and bleach solution and push it inside the door sealing. Leave it there for 30 minutes. Continue this operation by cleaning the rubber sealing with an old toothbrush. Finally, wipe the door sealing with a dry towel. You will find that mold completely disappeared. 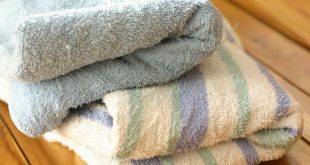 Put all the towels you used to clean the door sealing in the machine and start a washing and rinsing program at high temperature. 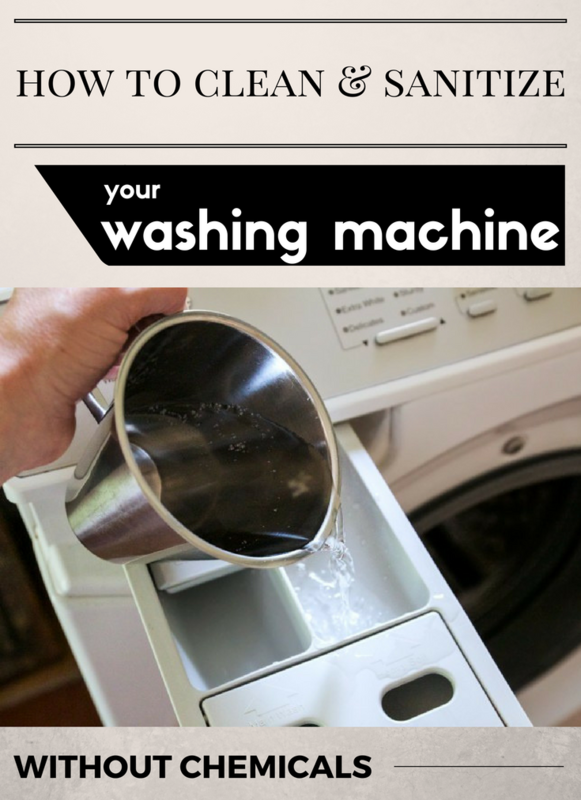 After this cycle ends, start a second one – this time add two cups of vinegar inside the washing machine. The bleach remained in towels and the vinegar will thoroughly clean your washing machine, will sanitize and disinfect it, removing any trace of odor. Now it’s time to clean the washer dispenser drawer with a solution of half water, half vinegar. Using the same mixture, clean the inside of the door, especially its bottom where water accumulates during washings. 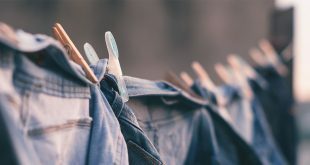 Now that you know how to clean your washing machine with vinegar, we recommend two other very effective methods: baking soda and lemon juice. Pour 1 tbls of baking soda in the washer dispenser drawer, then start a washing cycle without clothes inside. Baking soda removes the potential odor but also the detergent buildup inside the tank. Follow this method once every two weeks. Use lemon juice only if you notice rust stains on the washing machine’s drum. Pour a cup of lemon juice in the tank and start a short wash cycle at a high temperature. Rust stains will be removed and the washing machine’s drum will get a fresh scent. 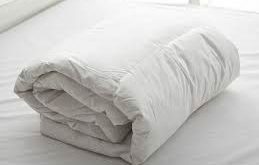 • After each washing, leave the door half-open to allow ventilation and to prevent mildew. 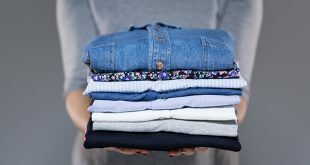 • Do not let the laundry sit too long into the drum after the washing cycle has ended. • Clean the washing machine once a month. 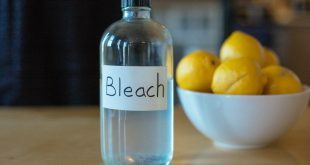 In this case, you’ll no longer use the bleach-based solution – you’ll just use vinegar to clean the washing machine.